Stormers stars Jean de Villiers, Joe Pietersen and Duane Vermeulen pay tribute to Andries Bekker ahead of his 100th Super Rugby match for the Stormers. 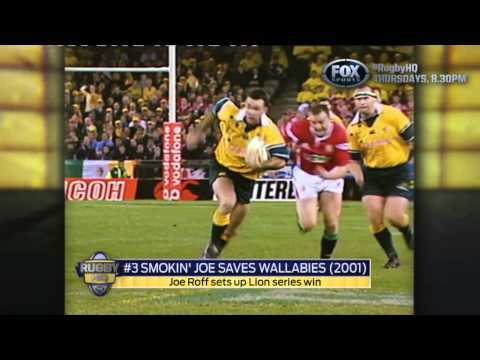 The Rugby HQ guys went digging through the Top 5 Swan Dives of all-time and found these gems.See more Top 5 moments every Thursday on Rugby HQ. 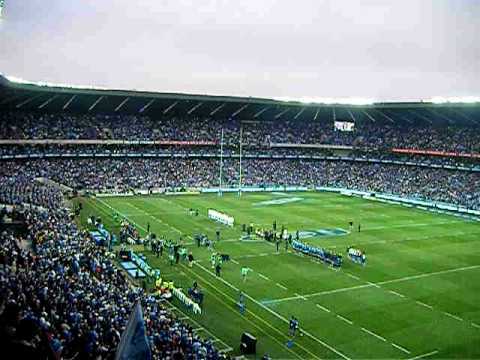 Highlights from 2010 when the Waratahs beat the Blues in a nailbiter at the SFS. A look back at past Super 14 matches - this time the Reds vs the Bulls at Suncorp. Watch some unseen footage from Total Rugby's interview with All Blacks' Brad Thorn. 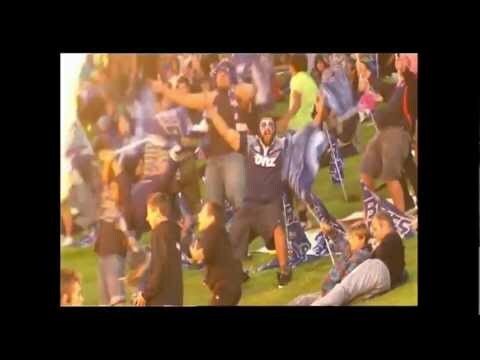 Jimmy Cowan's Red Card from the 2009 Super 14 round 10 match between the Blues (26) and the Highlanders (6). 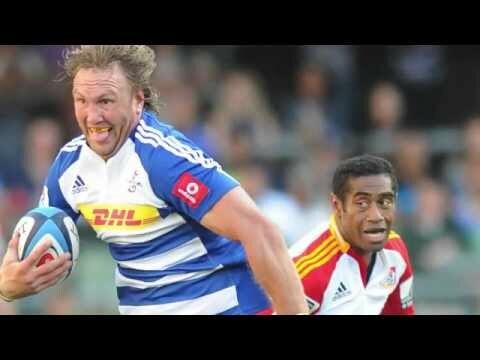 Bakkies Botha suspended for clearout on Gio Aplon - 4 week ban.